Not a hoax, not a dream, not an imaginary story...so what IS it? Judge for yourself as the gamma-powered gargantua's long-lost black-and-white adventures are reprinted for the first time! Rarely seen moments of Hulk history featuring aliens, magic, horror and wonder - the full gamut for Marvel's great green giant! 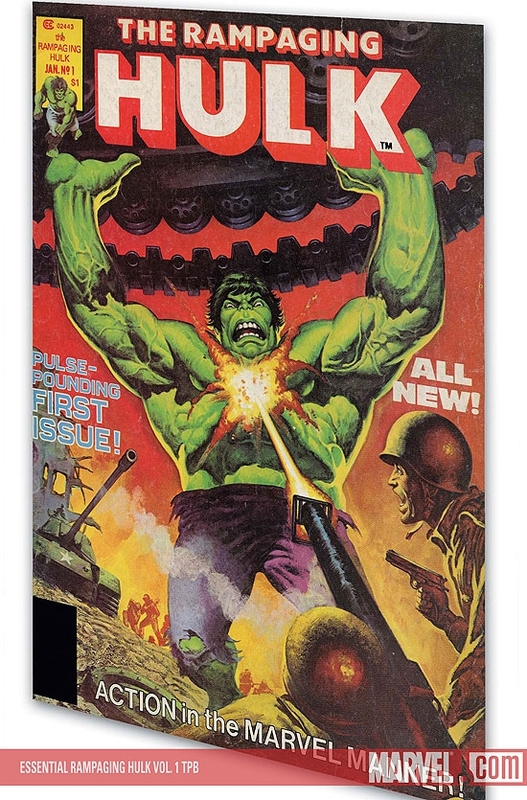 Guest-starring the Avengers, the X-Men and more! 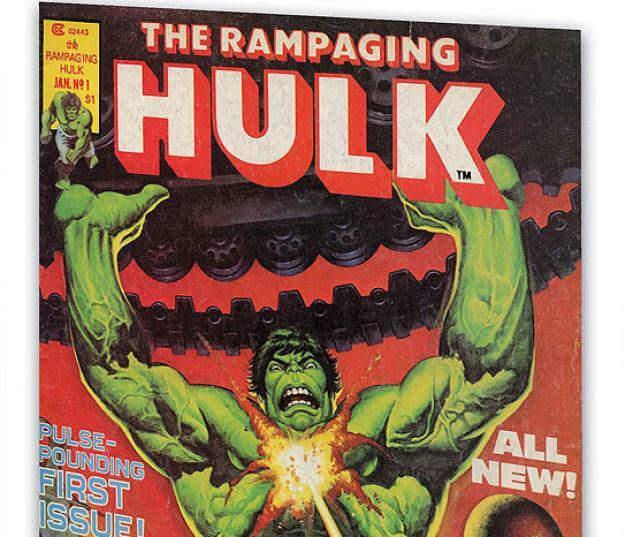 Collecting RAMPAGING HULK #1-9, THE HULK! 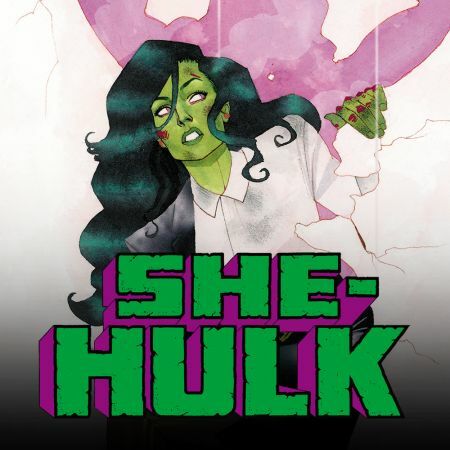 #10-15 and INCREDIBLE HULK #269.